With an Egyptian theme, Book of Ra is a visually appealing 5-reel slots game. Players will enjoy the look of the game as well as some of the features that it has to offer. In this Book of Ra slot review, find out more about the game, including how to play and what kinds of strategies you can use to win when you play it. How can I play the Book of Ra slot online? What is the Book of Ra RTP figure? What is the best strategy to use when playing the Book of Ra slot? What are the best sites to play the Book of Ra slot? 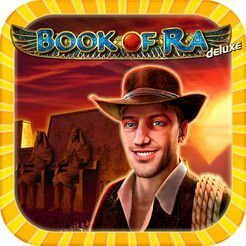 How can I get free spins and bonuses to play on Book of Ra? Playing the Book of Ra slot online isn’t complicated and can be plenty of fun for players who learn how to do so. With players aiming to match a series of icons throughout the board along the game’s 9 pay lines, it can be very enjoyable. Bet sizes can be adjusted in a couple of different ways. One such way is to adjust the amount of funds per pay line that a player is wagering. That number can be adjusted from 0.02 to 5 per pay line. From there, the wager per pay line is multiplied by the number of pay lines to determine the overall amount wagered per spin. This isn’t difficult, but is very important to be sure to do before each spin. Changing the number of pay lines is also easy to do. Using a plus or minus button, players can choose anywhere between one and nine pay lines. The more pay lines that are activated, the more chances a player has to win on each spin. Conversely, the more pay lines that are activated, the more a player has to pay per spin. This is something worth considering before making each spin as well. Book of Ra slot players can take advantage of wild symbols on every single reel. This maximizes the chances of wilds benefiting a player, as opposed to them being confined to a select number of reels. Any five wilds appearing on the screen at the same time triggers a huge payout, with that being even more so when they are all on a pay line. Wilds also function as scatter symbols, so you will definitely want them to appear as often as possible. While there are not bonus rounds, per se, there are ways to win more on each spin. 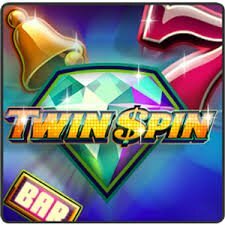 Each spin can be wagered in a double or nothing fashion. Players choose a red or black card, and wait to see if their selection matches what was flipped by the dealer. This can be done up to five times per spin to maximize payouts. Book of Ra slot enthusiasts will be content with the game’s RTP figure of 96%. This figure is the product of some complex mathematics that go over all of the possible outcomes of the game. It states that on average players will see a return of $96 for every $100 that they wager. It should be noted that a player should not actually expect to see $96 back for every $100 that they wager, because that figure is designated to be seen over a longer sample size. It is an average that includes some of the big wins that happen over an extended period of time, and should be treated as such. When playing the Book of Ra slot, using the following strategies can be the difference between having a fulfilling slots session and failing to get things going. Be sure to follow this advice when you start spinning the Book of Ra. Using all of the pay lines is the best way to make sure that you have as many chances to win as possible. You can lower your cost per pay line to adjust for this, but making sure that you have as many ways as possible to win is vital for your overall slots health. Strong bankroll management principles can help a player have a longer slots session. Doing so can keep them viable long enough to experience a big win and sticking to a betting strategy is highly recommended. It sounds tempting to try and multiply your winnings by 10 after a spin by playing the card flipping game. But slots are hard enough to win without risking your funds on a virtual coin flip. Casumo Casino is one of the best slots sites, bar none. 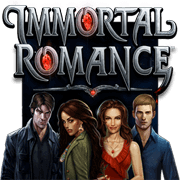 They offer a great experience on desktop and mobile devices and have games from a ton of different slot developers. Players will definitely have an abundance of games to choose from at Casumo, with a strong welcome bonus to boot. Players at Stan James know that they are enjoying one of the better online casinos, and can play the Book of Ra slot there as well. With a strong reputation in the industry and plenty of online slots games to choose from, this is another solid place to play Book of Ra. Plenty of online slots sites offer free spins and bonuses to use on Book of Ra. Before signing up at any slots site, be sure to know what kinds of bonuses that they offer. 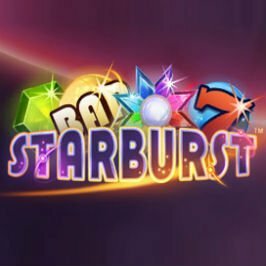 Some sites offer free spins to new players, while others offer bonus funds on a player’s first deposit. 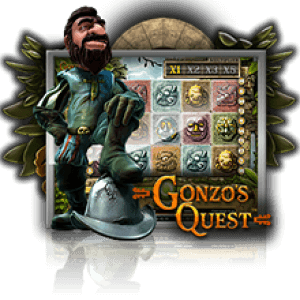 Some sites even offer both, while others offer free spins without requiring a first deposit. There are plenty of ways to take advantage of these offers, which vary by site. Book of Ra is a fun slots game with a decent RTP and widespread availability. However, the game itself isn’t very visually striking as they employ the slot standard card value icons. There is also a lack of a bonus round that is concerning. But the game does enough to make up for those areas with their post-spin wagering feature and overall quality.